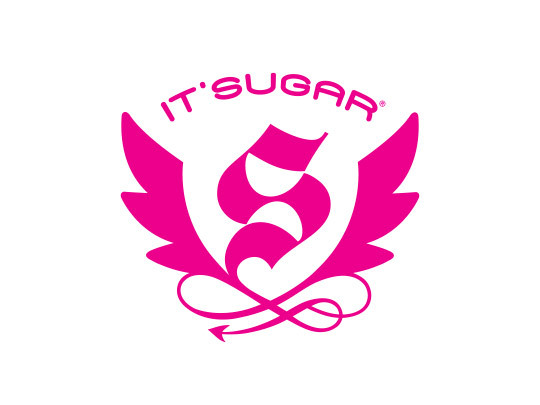 IT’SUGAR specializes in innovative sweets, fun novelty gifts, and giant candy. Alongside classic candy, whimsically giant goodies, and rare retro favorites, the store also offers exclusive, private-label treats like irreverent chocolate bars and innovative candy gifts. 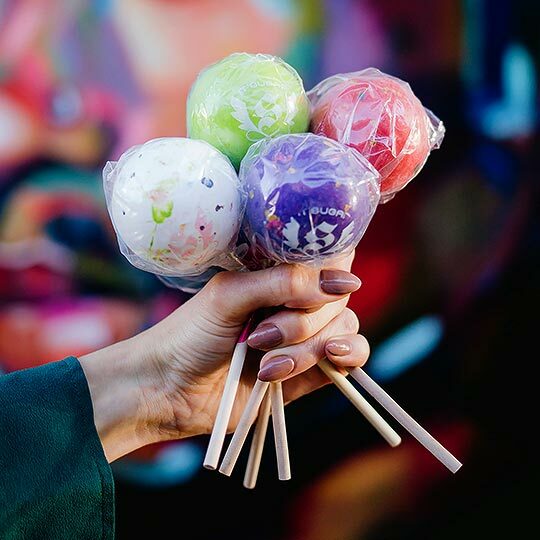 Never one to stop at the sugar rush alone, IT’SUGAR expands their love of all things sweet with trendy, branded collections of clothing, sleepwear, home goods, and accessories.